GIVEAWAY: Win everything you need for a seriously stylish spring! Smooth skin, luscious locks and distressed shorts are the *best* accessories for a seriously stylish season. As you shed your winter layers in exchange for lighter pieces and a natural glow, we've got you covered with our fave spring essentials. We're giving away our spring picks to five lucky girls. Scroll down to browse our picks, then enter for your chance to win it all. Good luck! Perfect for use on legs, underarms...anywhere! Keep the Palmperfect electric shaver in the shower—or throw it in your bag for touch-ups. A must-have for smooth skin this spring. Designed with perfectly placed destruction, the Aéropostale Destroyed Shorty is the ultimate in relaxed, casual style. In a stretchy fabric for the comfiest fit, these denim shorts pair perfectly with a tee and flip-flops. 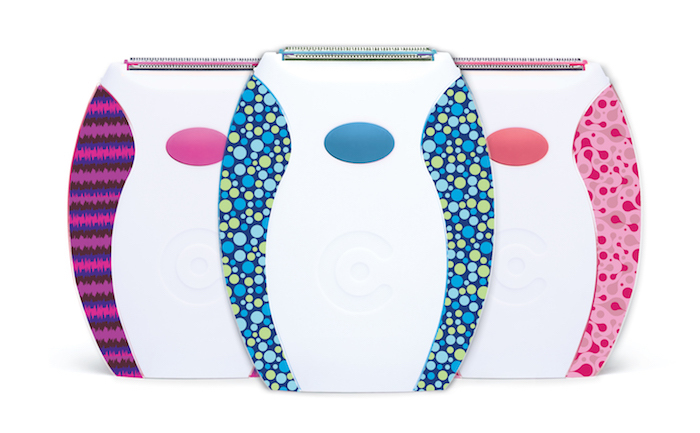 Say goodbye to pins, clips and heat treatments. 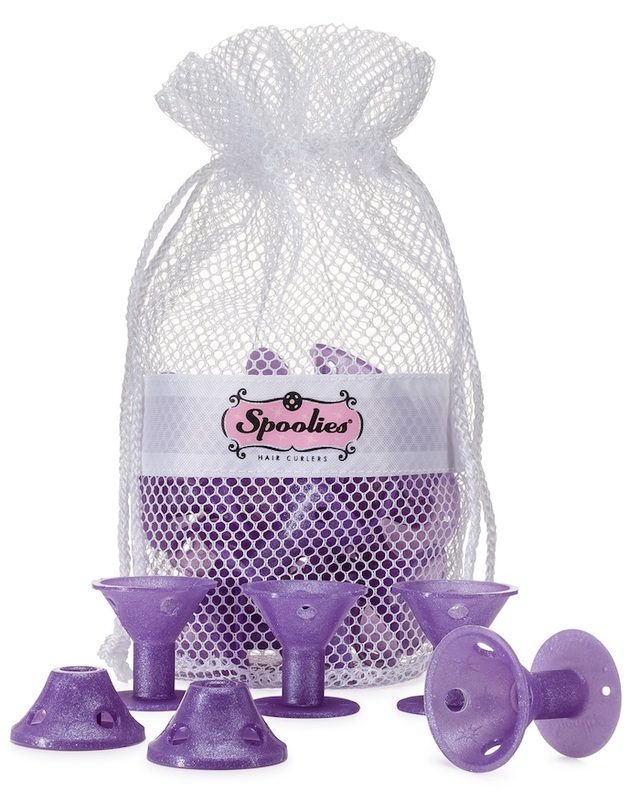 Spoolies Heatless Hair Curlers are a safe system for all hair types. From beach waves to ringlets, you choose the look you want.